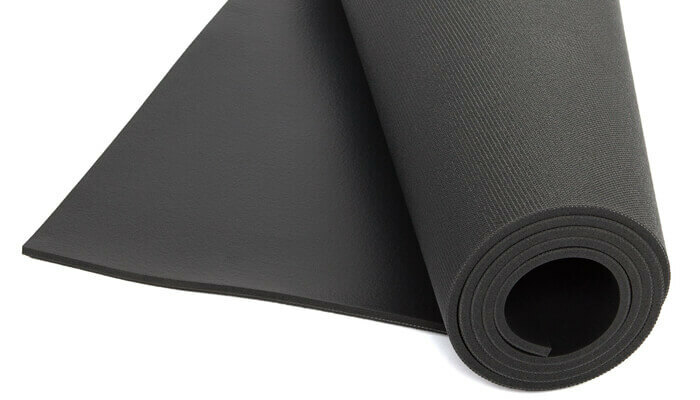 The Bodhi Chandra Ashtanga Yoga Mat is robust and long-lasting. Ideal for yoga studios and the rigors of daily use. Highly-recommended for repeated, intensive use, as well as for high-intensity yoga styles with high demands on yoga mats, e.g. Ashtanga, Vinyasa and Power Yoga. 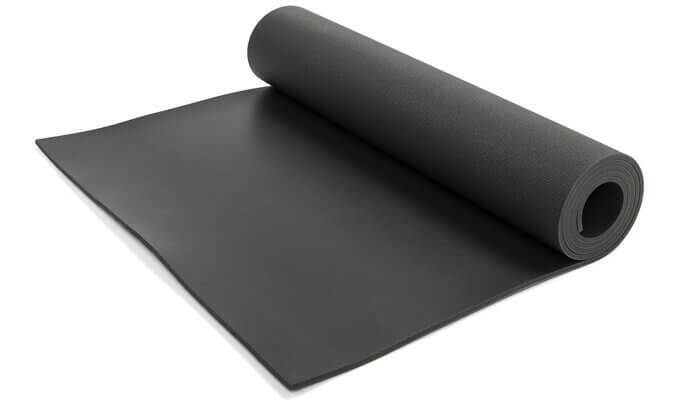 6.5 mm thick, this heavy duty, durable yoga mat provides very good cushioning, excellent insulation, good grip and the stability you need to relax in standing poses. 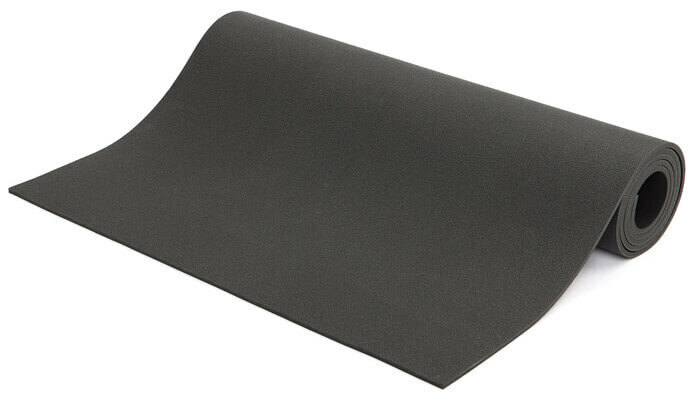 The full grip of this mat is developed over time through repeated use. 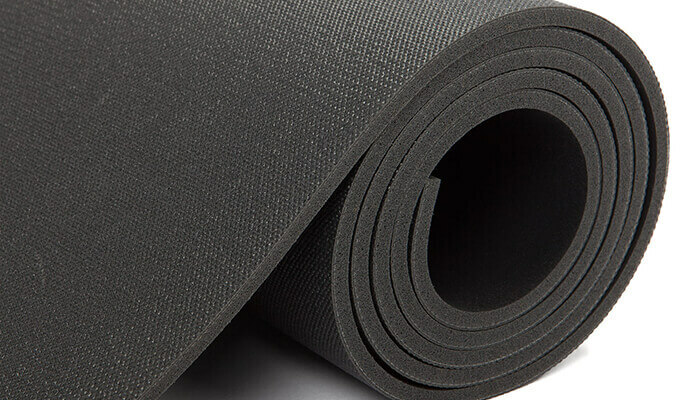 Please note, sweat and moisture tend to reduce the grip of PVC mats. PVC, contains no latex, DOP-softeners, AZO dyes or heavy metals. 6P FREE. The semi-closed cell material is hygienic and easy to clean: simply wipe the surface after using with a damp cloth or a light disinfectant and lay flat to dry. Do not place the mat on a radiator or use a dryer and avoid exposure to direct sun light for longer periods of time. I like the mat. It find my hands slip with the downward dog pose. I find if I turn it over so the black side is uppermost my hands are more stable. As always the service from yogabliss is exemplary.